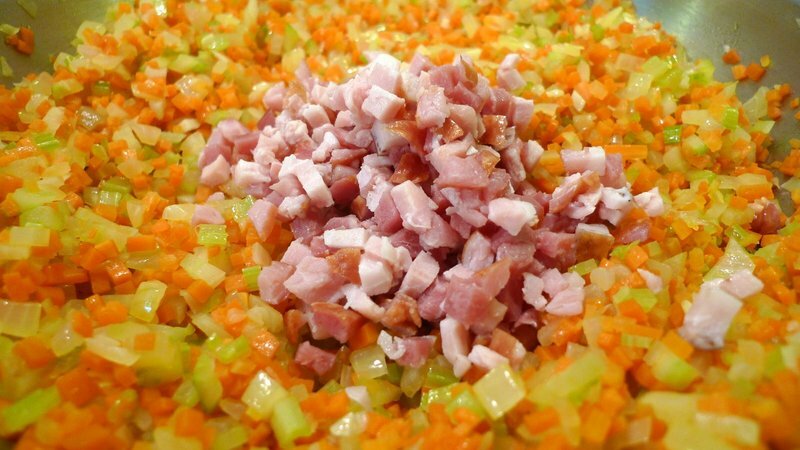 This entry was posted in Uncategorized and tagged Bologna, Bolognese, cooking, food, Italian, Lasagna, pasta by christao408. Bookmark the permalink. Oh my! What a project! 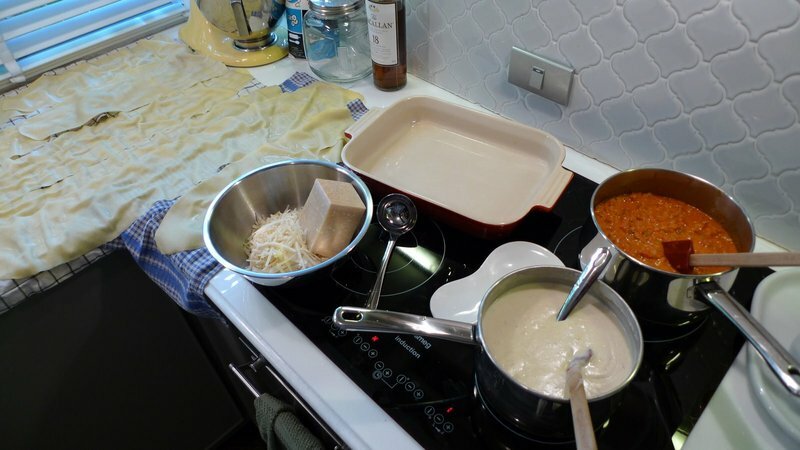 I would not mind flying over and try out your lasagna! @CurryPuffy – There are leftovers, Gary. Why not grab a cheap fare on Air Asia and come over for dinner? @christao408 – That sounds like an enticing proposition for a one day trip! Looks great as usual. I am not sure I am ready to tackle the recipe. @CurryPuffy – Seriously, Gary. You know that Jason (onmovement) and his boyfriend are here, too, right? Let’s have a Xanga meet-up! 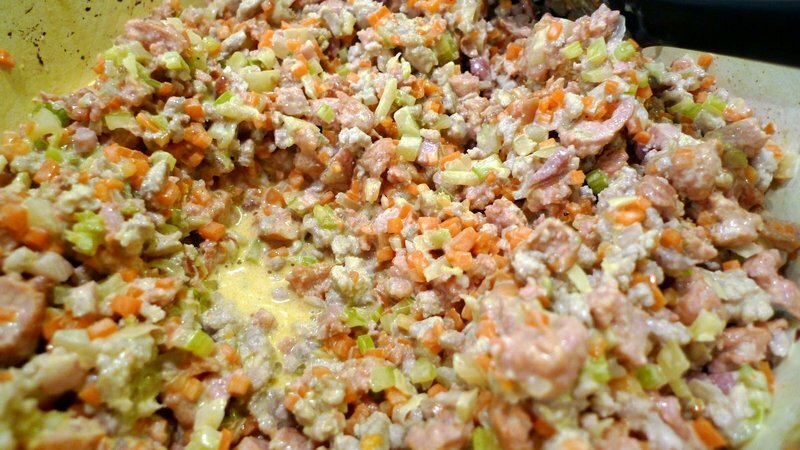 @Chatamanda – @Fatcat723 – Honestly, on the other side of having made this dish, I’m a little surprised at myself. It was a lot more work than I would normally give to a dish. But it was really good. @Redlegsix – Ruth Ann, I am shocked, just shocked I tell you, that you would use those pre-packaged noodles! Ha ha… just kidding! Making the noodles from scratch was quite a bit of extra effort. wow, that is a lot of work! the results look like they’re definitely worthwhile, though. i’ve never tried making pasta myself. 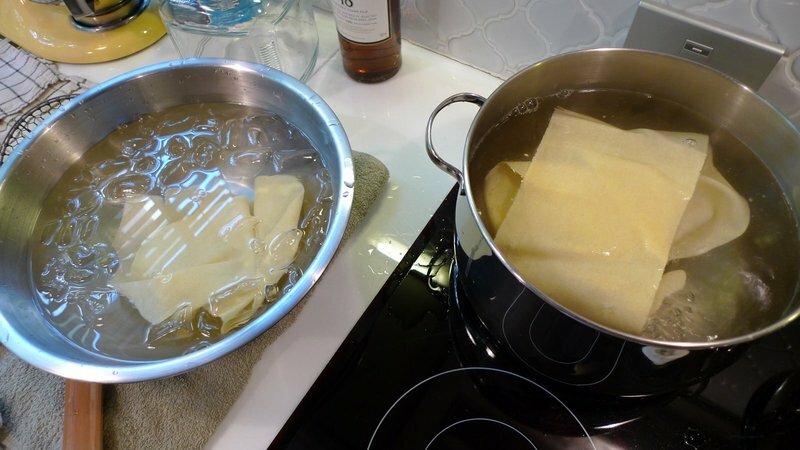 perhaps when you are letting the sheets dry, you should put a little bit of (oiled?) 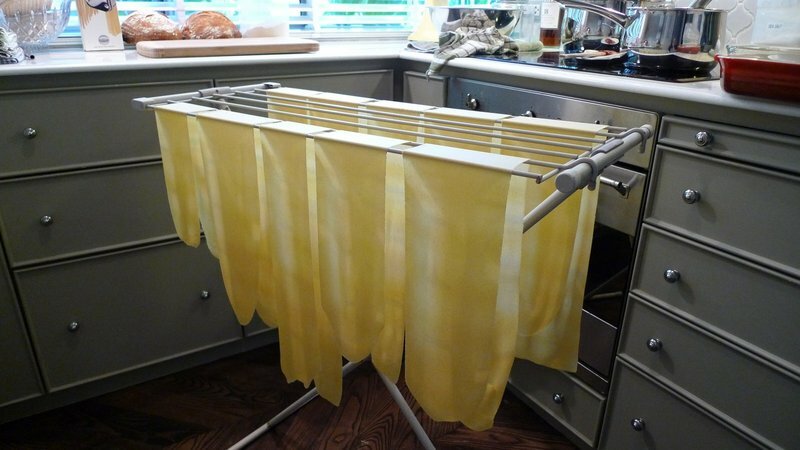 wax paper over the wires of your clothes rack so the pasta won’t stick to it?i usually don’t consider canned tomatoes or premade stock to be cheating! yikes! 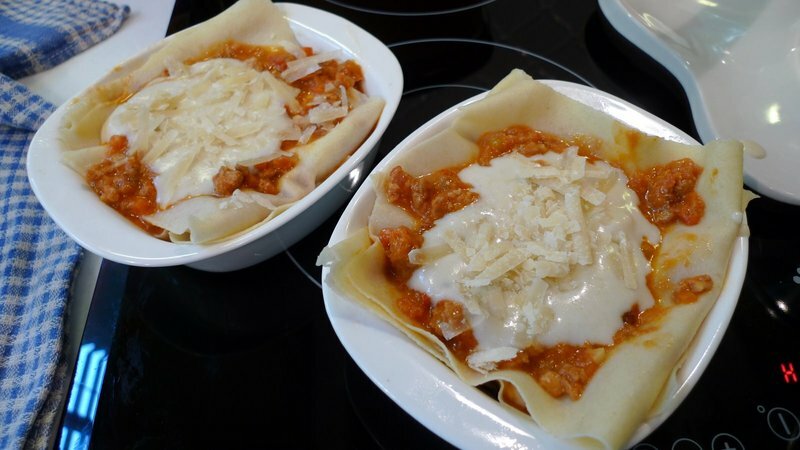 and i’ve discovered the joy of no-boil lasagna noodles (although you really need a lot of sauce otherwise it doesn’t soften up enough). Gotta give you props for being able to make that. Good stuff! Dang! Good job and kudos to you for doing all the work!!! I’m glad you were able to get through it successfully! It is a hearty dish. hahah..but I can’t do it. Too much work! I may try it after I’m retired. What a great guest you are! 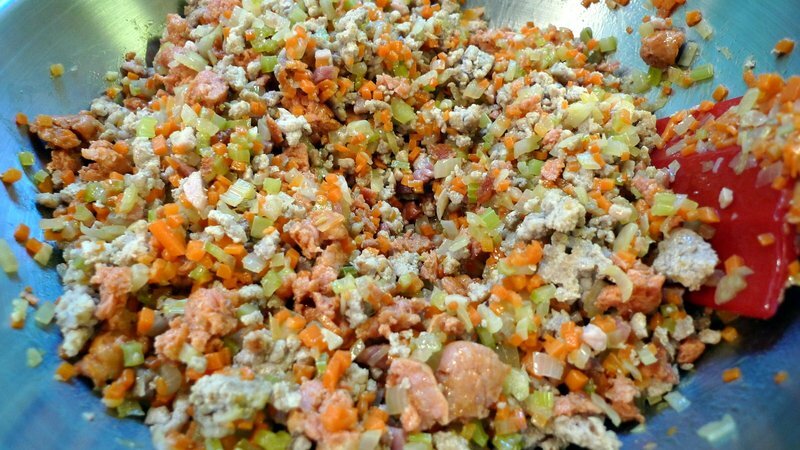 For potlucks, I am so lazy and try to think of the easiest thing to bring. LOL! But you on the other hand spend days! Bravo mister! I’m impressed! 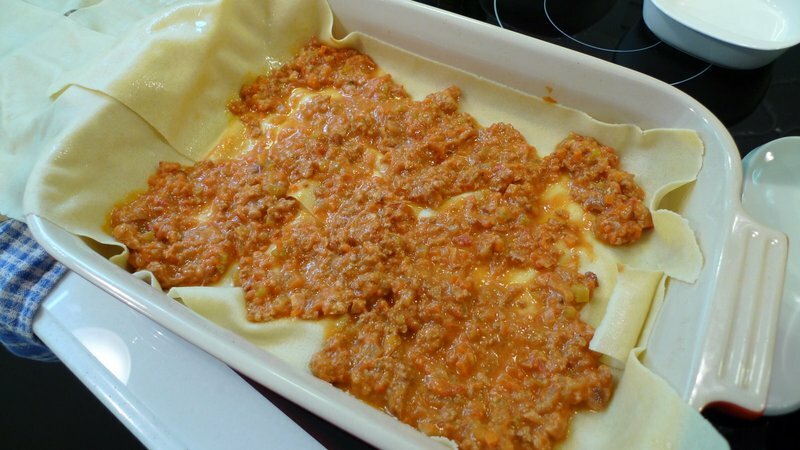 Your lasagna looks so much better than any that I’ve had lately. I bet it tasted heavenly. What do you mean by adding olive oil making it more forgiving?I’m going to make pasta from scratch now too! Or at least try to. Sugi got me a nice pasta roller for X’mas!Don’t have a Kitchen Aid mixer though. 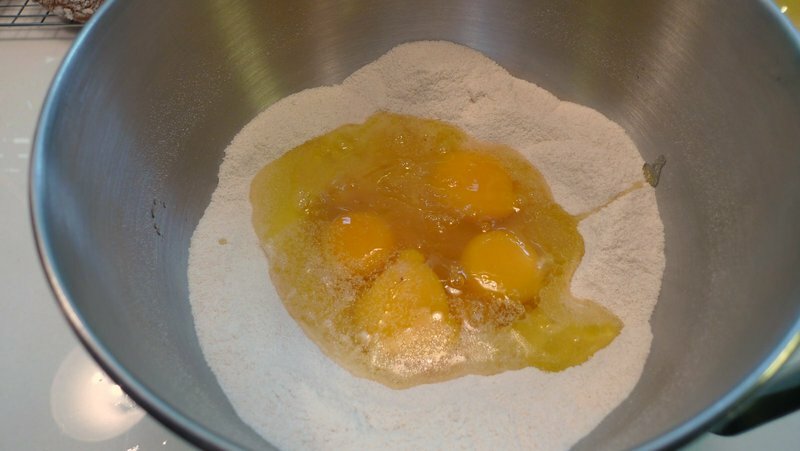 Although from this post, perhaps it’s not ideal for making pasta dough? speechless….. chris. you never cease to amaze me… this is simply incredible! 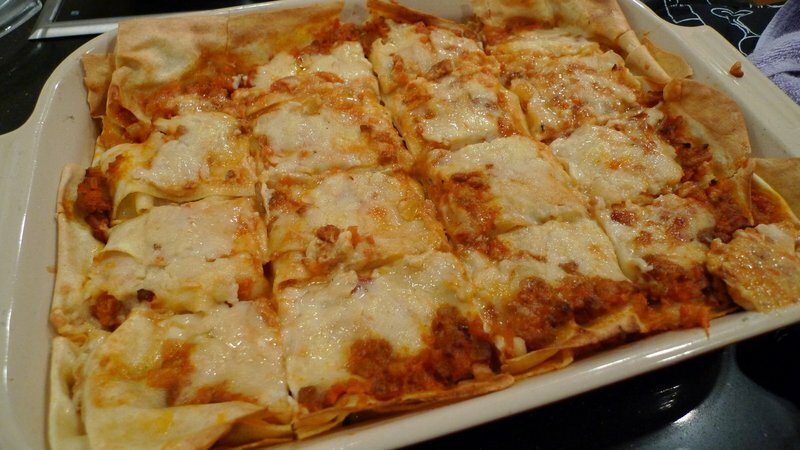 Ummm… just the sight of the sauteed onion is enough to make me crave for your lasagna! Sure looks YUMMY!!! @yang1815 – The olive oil seems to make it a little more pliable and a little less tacky when handling. 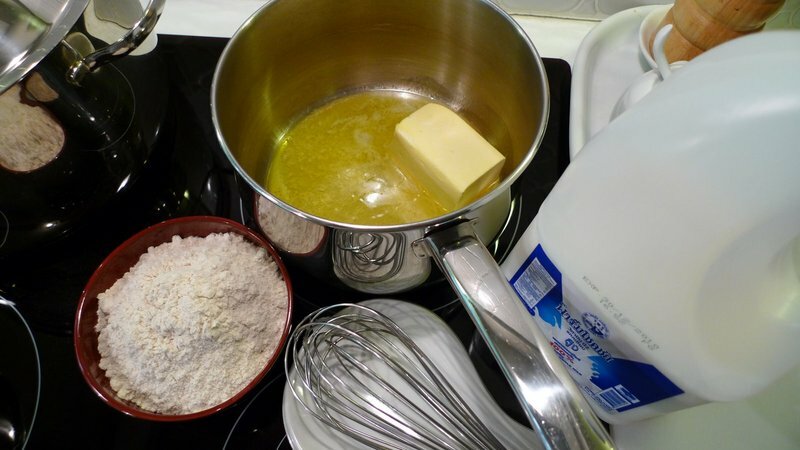 Many recipes don’t use it but some of the “beginner” recipes do. 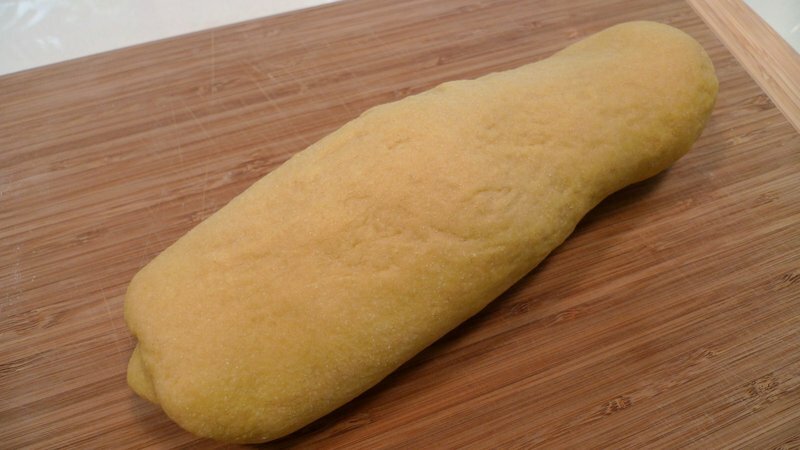 You don’t need a mixer for the dough. 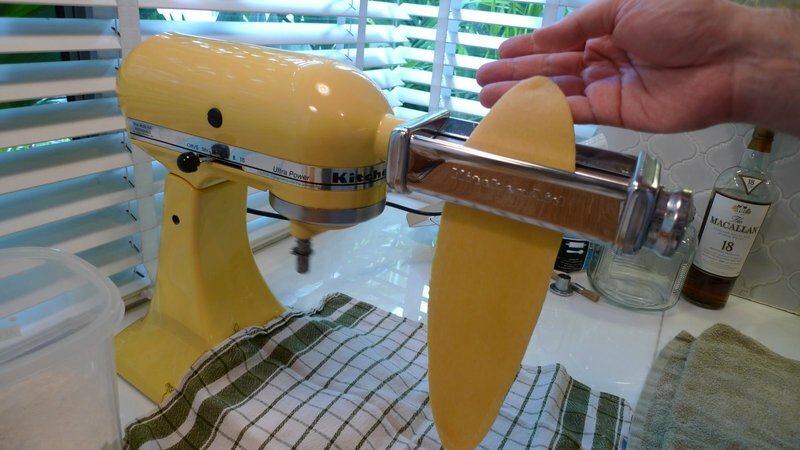 I just use one because my pasta rollers attach to the mixer and are powered by it. You’ll just need to knead by hand, which is good for the forearms. @murisopsis – Thank you. It was pretty good. 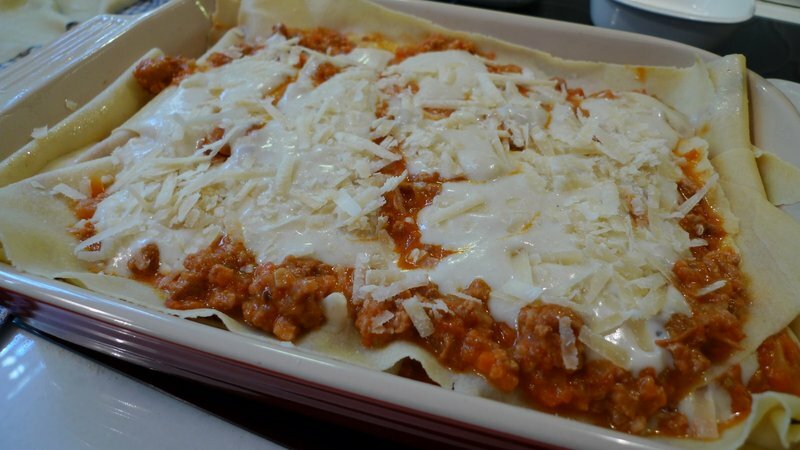 I would add a bit more salt to the Bechamel sauce and use more ragu in proportion to the Bechamel, but it sure tasted better than the average lasagna I’ve had at the restaurant. @brooklyn2028 – Well, when it is a gathering of friends who enjoy good food, I like to put some effort into it. @Sinful_Sundae – You’re too kind. Looks so good, my mouth actually waters! Much as I would love to try it out, I know I am not capable of making something so complicated. Hahaha! I didn’t think you would surrender, but it definitely is a lot of work and time! I feel like you can cook/create anything! 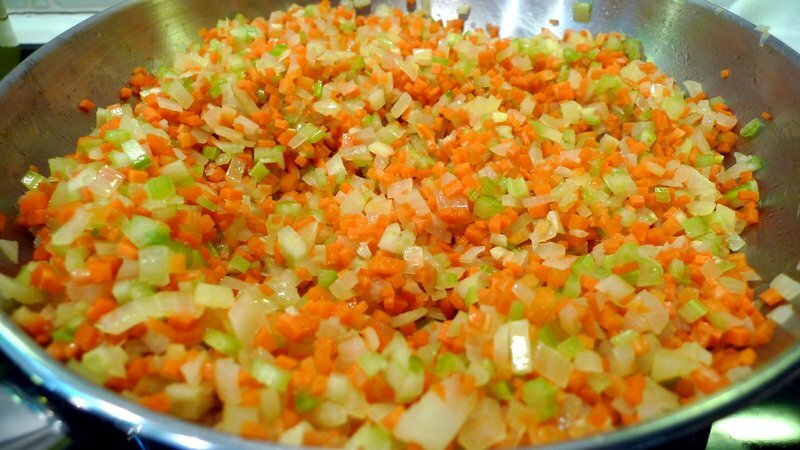 grate your onions, carrots, and zest your garlic with microplan if u can. peel your celery skin and grate as well.make sure you keep all the juice from all ingredients that leaks out when you grate. that’s the good stuff. 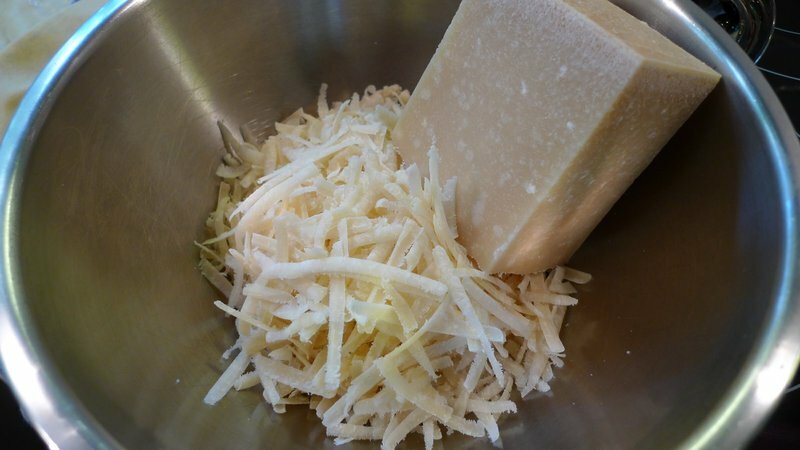 So instead of grating on a cutting board, i’d do it over a large container. 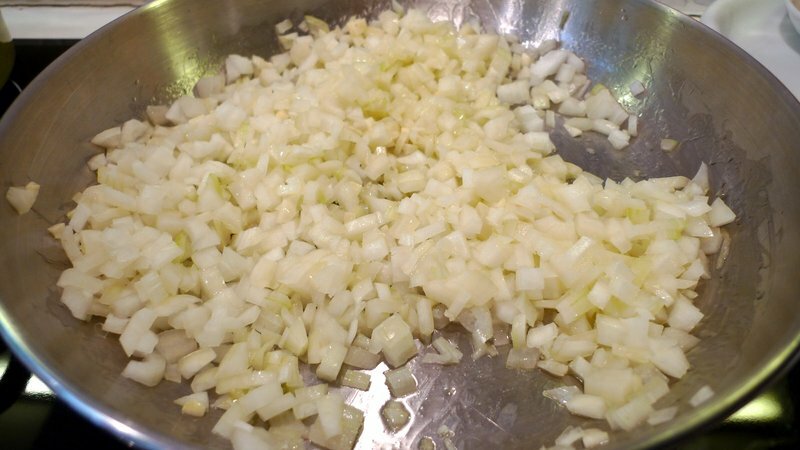 Grate everything in there.sweat them all off with some butter and oil, and the juice should be enough to allow the veg to simmer on it’s own.saute your meat in ANOTHER pan on fairy high heat, never saute your meat in the same pan as the veg. U will never get enough heat to brown your meat properly, and or if you do, chances are your veggies are burnt. Add your herbs and spices into the meat when they start to brown half way, and then when your pan becomes hot enough, deglaze with wine. I prefer red. I see that you used wine. And add in your simmering grated veg. 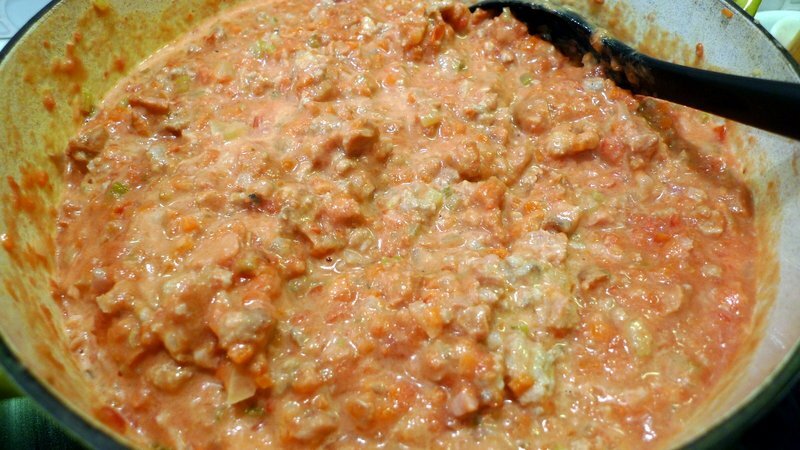 stir a bit and add in tomato puree. 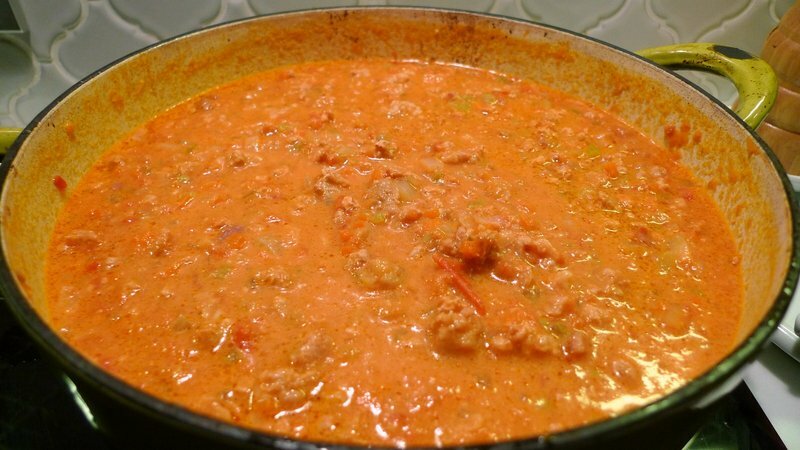 simmer for an hour or so and finish off with a touch of cream to thicken. You’re just so adventurous with your cooking. I remember briefly skimming this while my fever and body ache were just peaking. I was starving for some pasta / noodles. P.S. I’m kinda jealous that Jason will get to try it! I hope you have a video blog of it. Oh man, it’s almost 11:00 PM and I’m gonna have to raid the fridge. @Made2Order – Thanks for the suggestions. Adding the cream at the end to thicken misses out on some of the benefits of cooking the meat in it, doesn’t it? I agree that veggies and meats should not be cooked together, though. 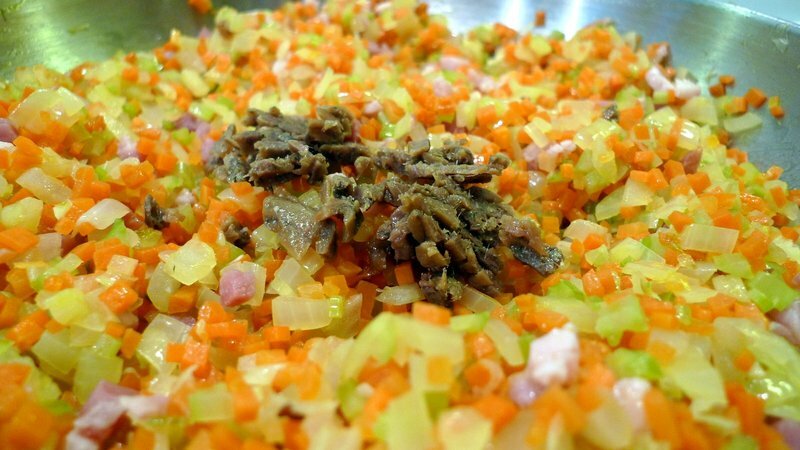 That’s why I removed the veggies before cooking the meets, only to add together once everything was done. 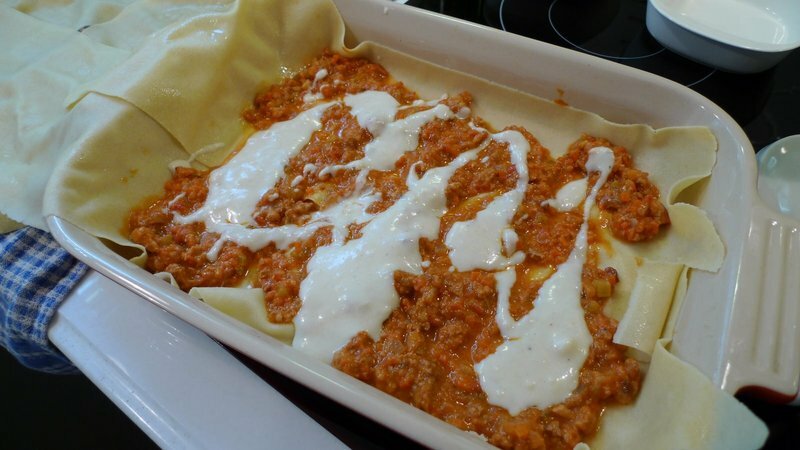 @AzureRecollections – Well, you can appreciate all the effort that went into making that supermarket lasagna! =D@ElusiveWords – Sadly, didn’t have the opportunity to feed Jason and Daniel. Will have to wait for the next visit. 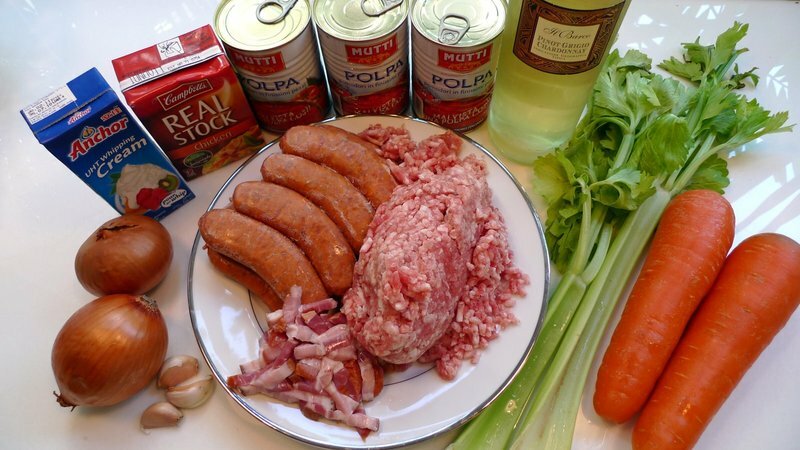 @christao408 – u dont really cook the meat with cream.. the cream should just be added in the end and heated up quick.